The Seychelles Tourism Board (STB) has signed a marketing agreement with Switzerland’s leisure airline, Edelweiss Air, which is preparing to launch direct flights to Seychelles. 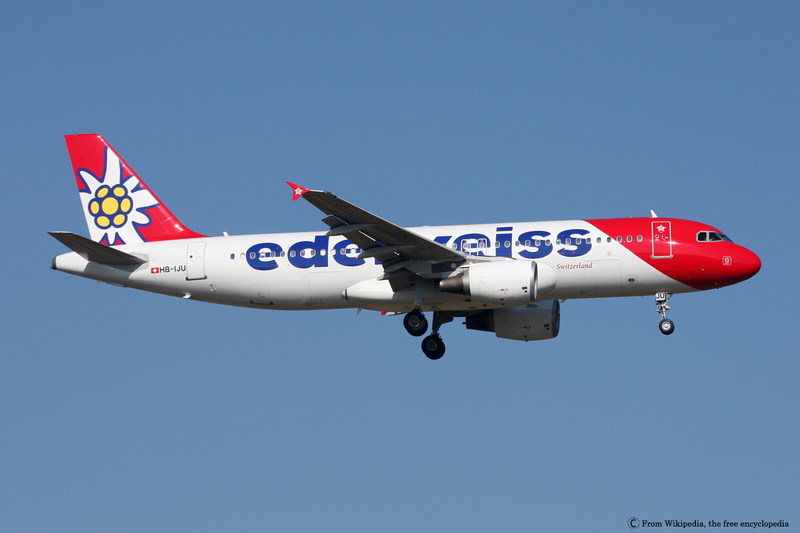 It was in December last year that Edelweiss Air – an affiliate of Swiss International Air Lines and a member of the Lufthansa Group announced that it will operate non-stop flights from its base, Zurich airport to Mahé, as of September 2018. In the 3-year marketing agreement signed with STB, the airline has indicated that instead of its previously announced seasonal flights during the European winter season, it will now be operating a year-round service between Zurich and Mahé. The agreement also establishes the framework for both partners to work together to promote the destination on the Swiss market through joint initiatives, hence promoting the flights. Edelweiss Air will be giving visibility to the destination and the Seychelles Tourism Board on all its digital platforms, including social media and on its website. 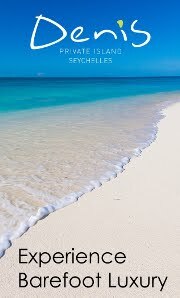 The STB office in Germany has already organized several activities to boost awareness of the Seychelles islands among potential holidaymakers ahead of the new air link. 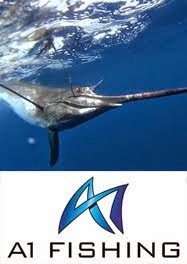 The STB Chief Executive, Sherin Francis said the marketing agreement will be adding to the marketing efforts of STB’s offices in Germany and other European territories, providing added exposure for Seychelles, among all segments and demographics of Edelweiss’ customers. The news that Edelweiss will now be offering year-round flights, has also been welcomed by the STB Director for Germany, Austria and Switzerland, Edith Hunzinger. “This is the result of long-term hard work and we are delighted to have now Edelweiss coming into Seychelles with another non-stop flight, adding to the number of non-stop flights from the three markets falling under the responsibility of STB Germany office,” said Mrs Hunzinger. “I am confident that the new year-round, non-stop flight from Zurich will significantly contribute to boost the number of visitors from Switzerland not forgetting that Edelweiss can also carry passengers from the German, Austrian and other European hubs,” she added. Once it starts flying to Seychelles in September 2018, Edelweiss Air will be connecting Seychelles to its global network of 66 destinations in 32 countries.